Are you intrigued by the parallels between the teachings of the Buddha (Dharma) and modern day science? With the development of MRI scanners over the last 20 years, scientists have been able to study the brain as never before. Intriguingly, many of their discoveries about how our mind works have a direct link to the Buddha’s teachings of over 4000 years ago. This course explores those links and the potential implications this has for your own personal growth, success, happiness and purpose. 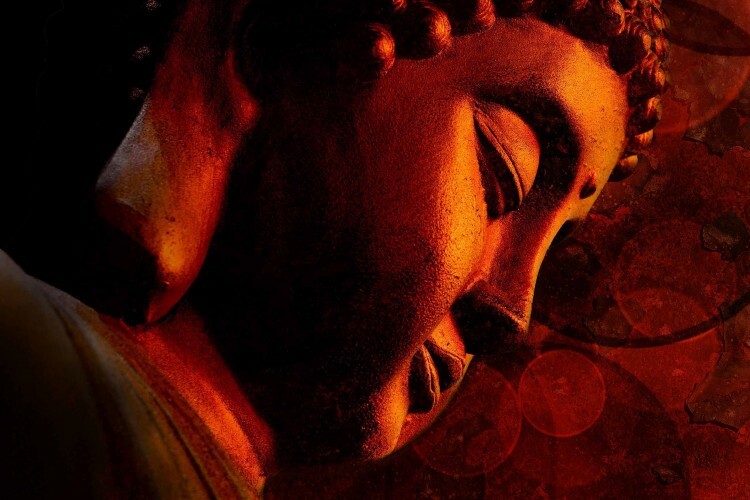 This Quality Endorsed course combines cutting edge science with ancient Buddhist philosophy and will involve lively discussion with likeminded people, meditations and an investigation into your highest intentions and common barriers. Ideally suited to anyone who enjoys philosophical debate and would be intrigued by adding a scientific angle to their personal development. You will leave with a wealth of knowledge as well as skills to action your own developmental path. Twenty-two years ago, tutor Anthony Peters picked up a book entitled “An Introduction to Buddhism” and was immediately struck by the similarities between these ancient teachings and modern-day science of psychology, Neuro-linguistic Programming, behaviour change and quantum mechanics. Since then Anthony’s work has revolved around the practice of Buddhism principles in relation to scientific understanding of health, happiness and wellbeing.